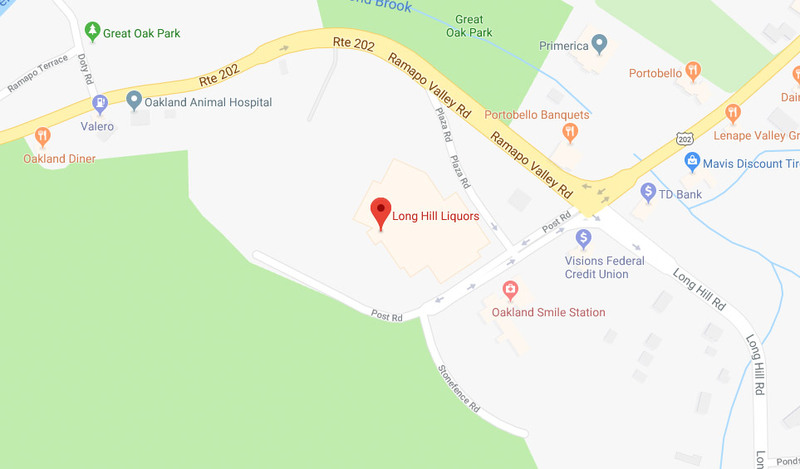 At Long Hill Liquors, try before you buy! Check out our great, free tasting events. From beer to vodka to cider and everything in between, there’s a tasting event for you. Check out our Facebook page for our latest events and offerings.